Here at Rewards4Rugby we want to help you save money towards your next Saracens purchase every time you book a holiday. We know it can be tricky deciding where to travel next, and with so many tempting offers and deals throughout the year we thought we’d help you out by taking a look at some great destinations to visit in 2017! 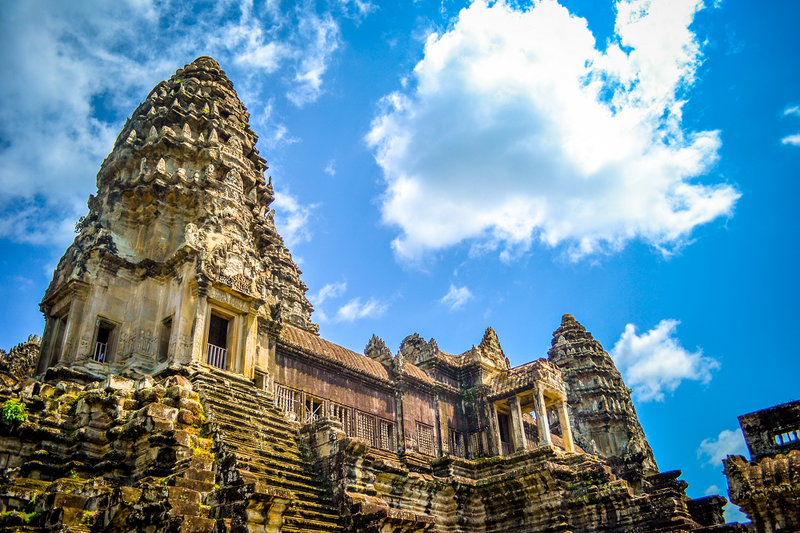 If you’re in search of an action-packed adventure, Cambodia is the perfect destination for you. From golden temples and thick-canopied jungles to stunning white sand beaches, this small Southeast Asian county is just waiting to be discovered. Why not book today with booking.com? For complete relaxation the South Pacific island of Tahiti has it all. You’ll find an abundance of white powdery beaches, raging waterfalls and soaring volcanic peaks and you can even extend your trip by visiting some of the outer islands which are even more untouched! 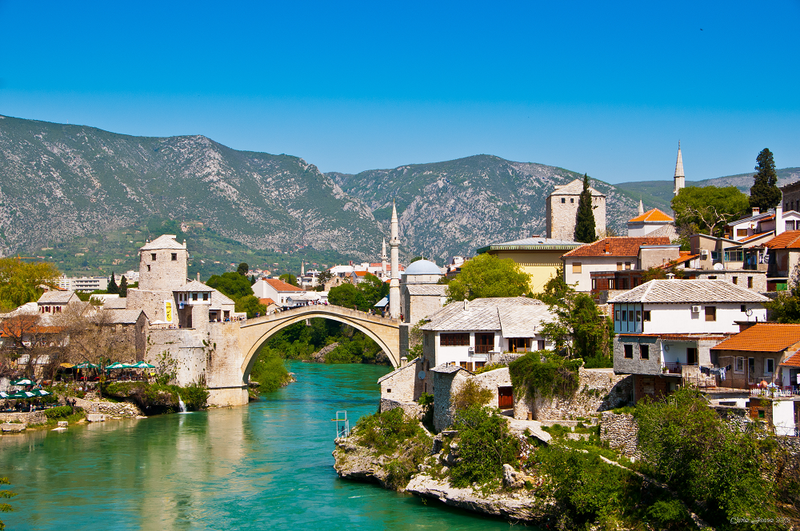 Bosnia and Herzegovina has become one of Europe’s best kept secrets for sightseers with its lush green landscapes, majestic mountains and quaint fishing villages, you’ll certainly feel like you’re going back in time when you visit here. Check out Hotels.com for fantastic deals on accommodation. If you’re in search of the perfect holiday destination for the kids then look no further than Walt Disney World Resort in Florida. With a huge variety of fun and entertaining activities and yearlong sunshine makes this a fantastic choice for families! Click here to find out more! 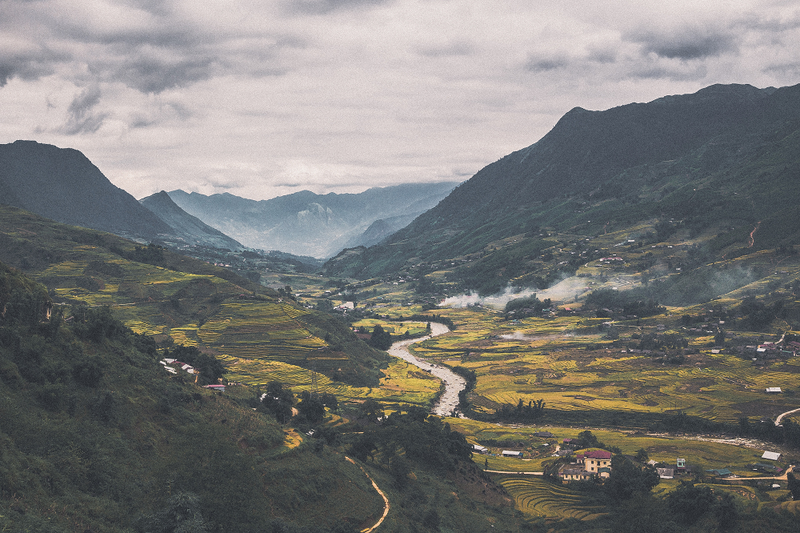 Thailand and Vietnam are perfect destinations if you’re looking to travel on a budget this year. They have become increasingly popular with backpackers, but for a very good reason – The scenery is idyllic with towering limestone cliffs, rainforests, crystal clear waters and white sandy beaches. You’ll also find rich culture, adventures galore and tantalising cuisine, what’s not to love! You don’t need to travel half way across the world to find sun and idyllic beaches. The Balearic Islands have so much to offer from the peaceful coves of Menorca to the historic towns of Majorca making this a perfect holiday destination for couples and families. Our travel partner Thomson have some great deals available. 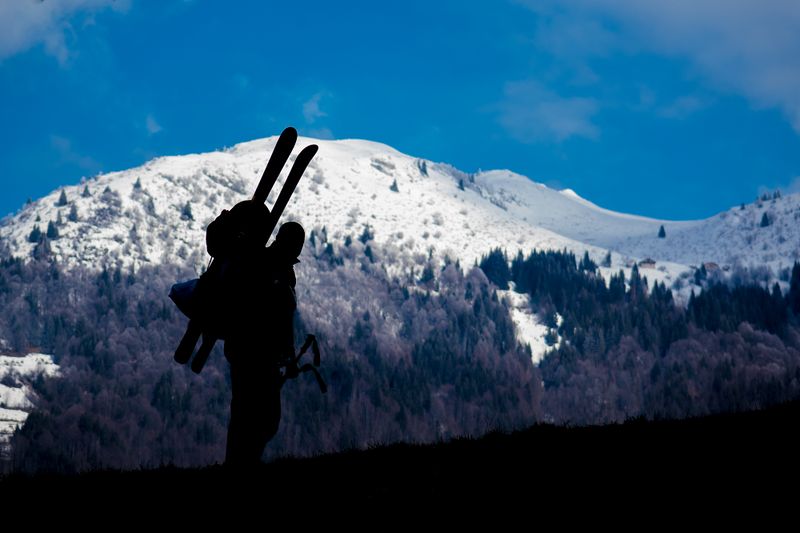 For an unforgettable experience, visit the Swiss Alps this summer. Go hiking and you’ll enjoy spectacular mountain vistas, alpine meadows and dazzling blue lakes. Take the train ride up to the incredible Jungfraujoch or relax with a cruise along the edge of Lake Brienz, followed by a stroll around the picturesque mountain village of Wengen. Take a look at our travel partner Inghams and start planning your trip today! If you can’t decide on one location then why not take a cruise? You’ll have the chance to see many beautiful sights and explore unique destinations, so no two days will ever be the same! Take a look at what’s on offer from our partner P&O Cruises. 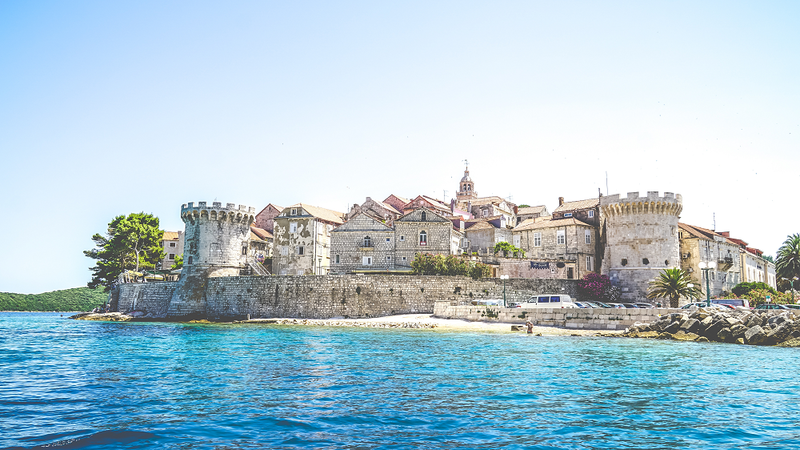 Over the last few years Croatia has become increasingly popular, with a stunning coastline and over 1000 islands offering crystal clear waters and sandy beaches, it’s hard not to fall in love with this gem. For something more cultural head to the medieval town of Dubrovnik and explore the city walls and spectacular gothic buildings. Take a look at the flights and accommodation on offer from our partner Expedia.com. Book a summer 2017 escape today via one of our many holiday retail partners and collect points to spend at the Saracens Superstore.